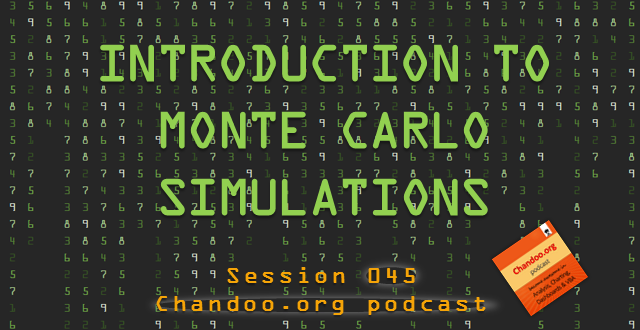 In the 45th session of Chandoo.org podcast, let’s get in to Monte Carlo simulations. Few months ago, we learned how to create a project valuation model in Excel as part of our series on Financial Modeling in Excel. 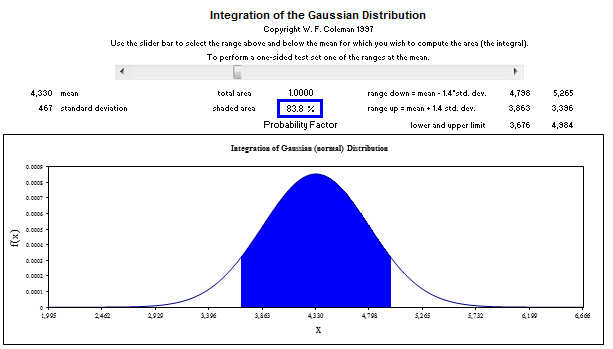 My Project Evaluation Model had a limitation!! 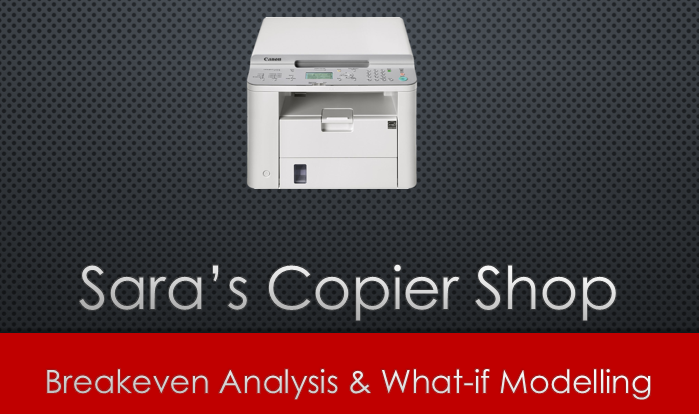 In one of the personal comments that I received, the reader pointed out an important problem! This is a guest post written by Paramdeep from Pristine. Chandoo.org runs Financial Modeling School program in partnership with Pristine Careers. Visit Financial Modeling School to learn more and sign-up for our newsletter.